Designed by Paul Kerbel - the Horizon is engineered to specialise in Horizontal play. 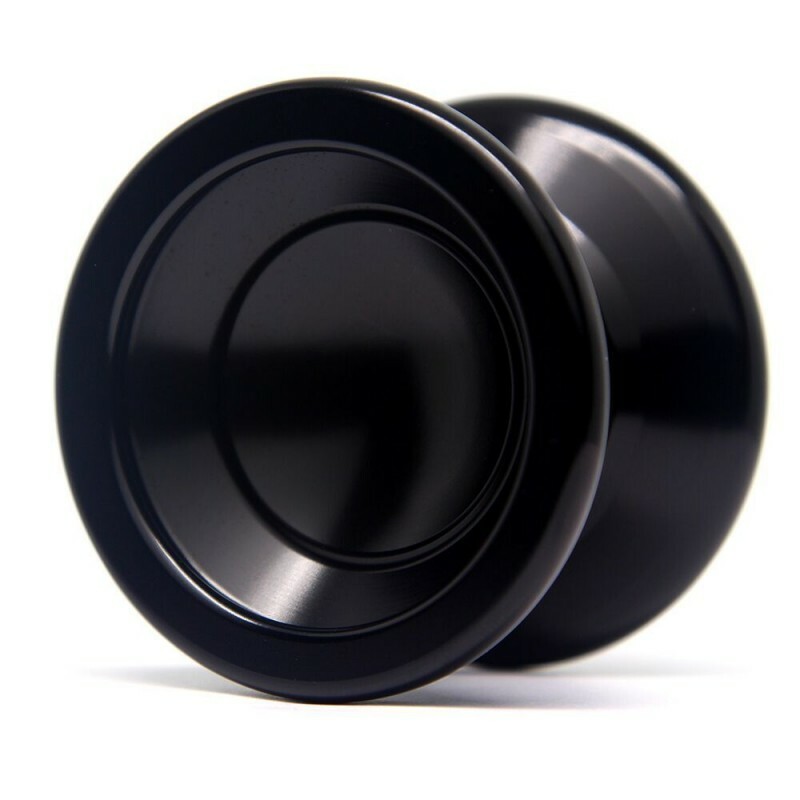 It also features rounded, concave hubs which make it fantastic for finger spin tricks. On top of that, it's incredible spin times and balance make it a force to be reckoned with for all other styles of 1A tricks too! 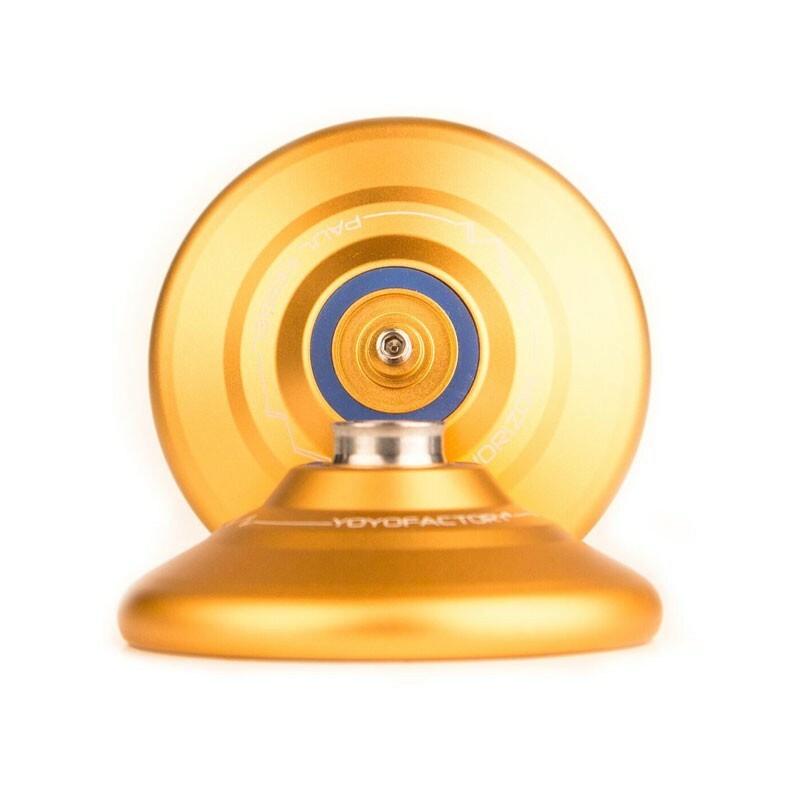 Check out more about this fantastic yo-yo below. Paul Kerbel is renouned for his big, flashy tricks on stage - opting for these crowd please (yet still incredibly difficult) 'bangers', rather then the more common, fast paced, close-knit, technical tricks that the main stream players aim for. 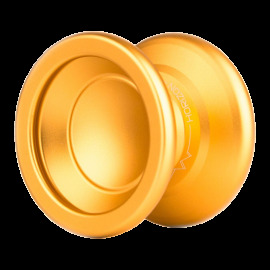 It's therefore great to see a yo-yo which is specifically geared for these kinds of tricks, rather than being a stock all-rounder. The stability of this yo-yo is off the charts - Paul even produce a clip showing himself drawing whilest balancing the Horizon on the end of the pen! 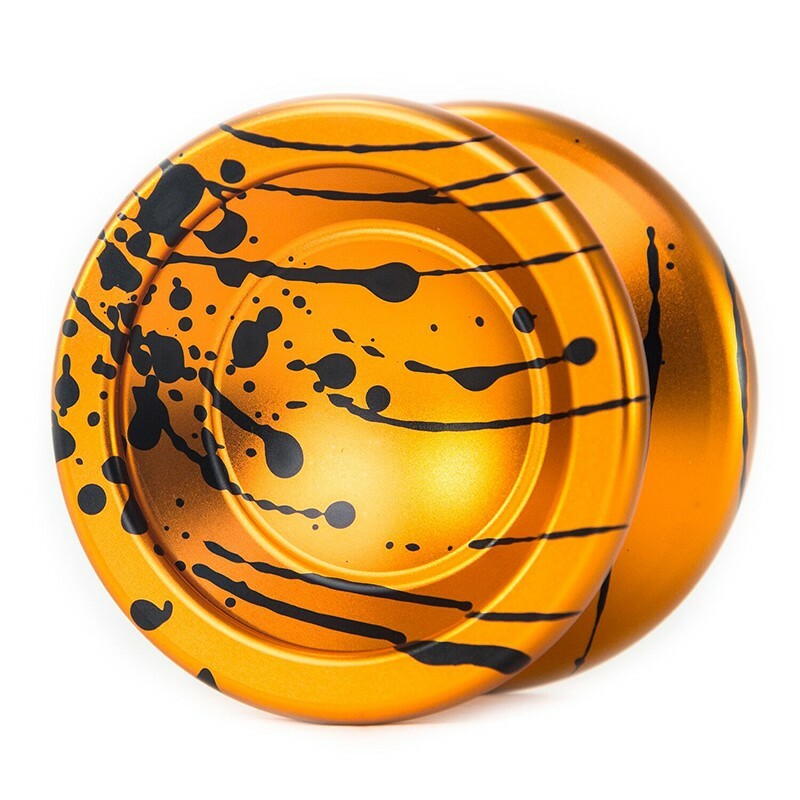 One thing I have noticed with this yo-yo is that, even compared to other unresponsive yo-yos, this one is possibly one of the most unresponsive I have played. The gap feels that much wider (which may contribute to how well it's able to maintain it's speed and spin during horizontal play) - this is not a bad thing, it just means you may have to get used to the way you need to bind to get a tight enough return. All in all this is a brilliant yo-yo, it's different (which is refreshing) and has a unique fanbase within the yo-yo community unlike many other yo-yos. As a result, a Team Horizon was created by Paul - it's open to anyone to apply to join, and successful members are potentially inline to win a sponsorship from YoyoFactory themselves! 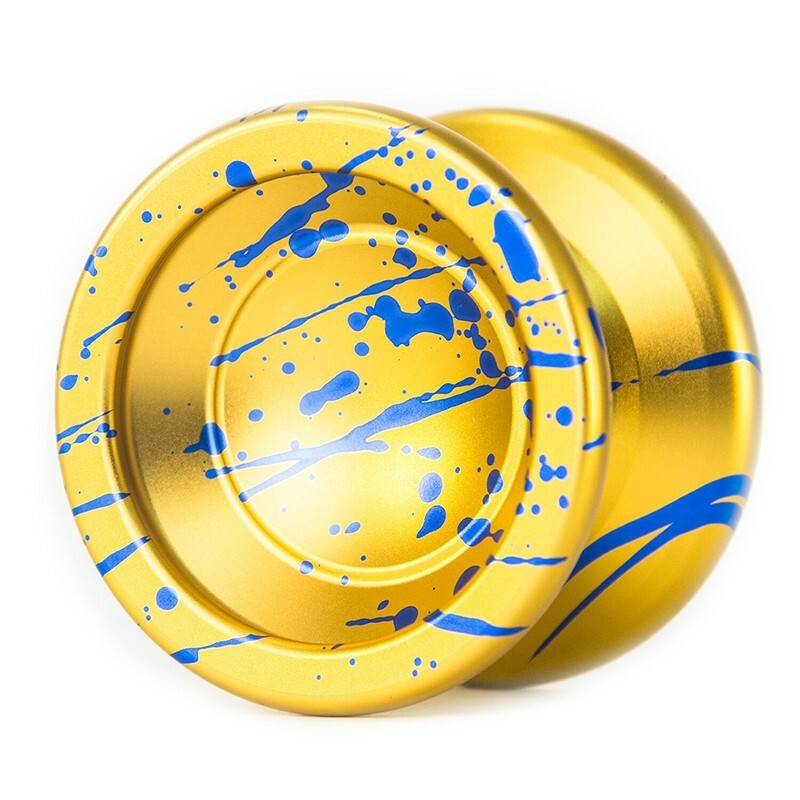 If you are looking for something different, or if your yo-yo game is feeling a bit stale, I would highly recommend the Horizon to add to your arsenal! 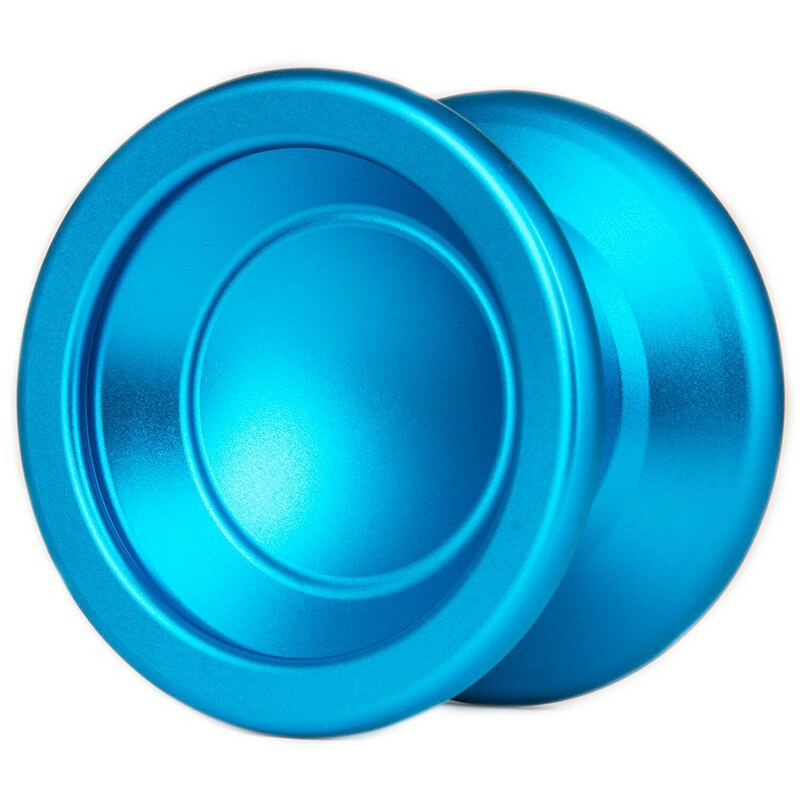 This yoyo was something of a revelation to me. I got hold of mine quite a while ago now, when i was still learning tricks like kamikazee. 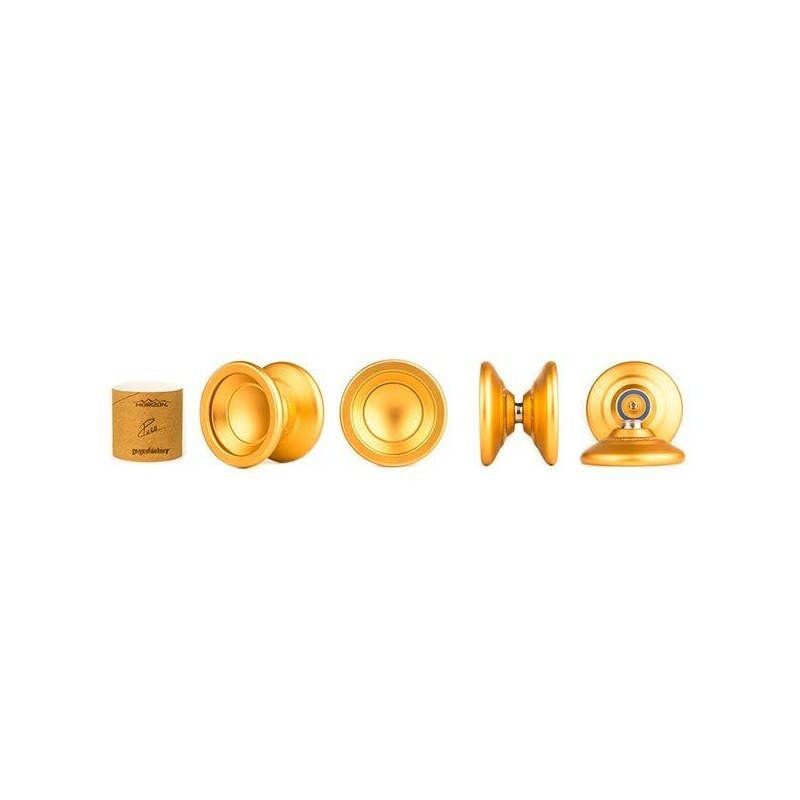 I was surprised that a yoyo could play that well. It seemed to fit my hand perfectly. It's bead blasted surface is super smooth, making it excellent to learn finger grinds and spins. It really helped move my play up a gear. One thing i like about this yoyo is that it does require some effort to finger spin. Learning it on this meant I learnt good form and technique. Keep those fingers floppy guys! 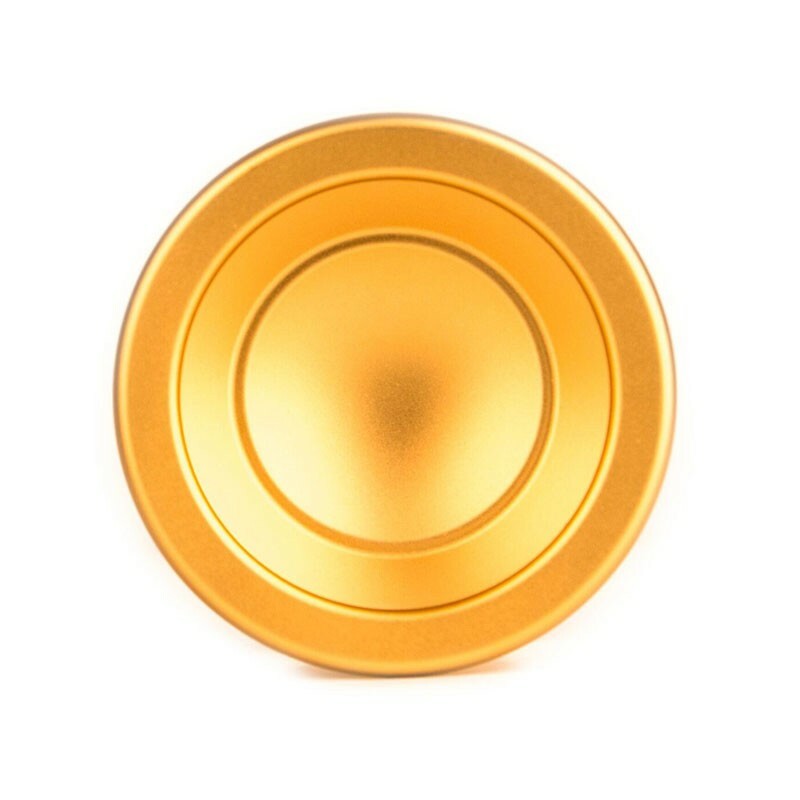 A great yoyo, and a great addition to any players arsenal.